Mirrors act as a great tool for making your home seem larger. Because they reflect light, mirrors give the appearance that the room is also brighter. They can be used to make stunning tabletops. They can add quite a bit of character to your home. Whether the kids were playing soccer in the house or whether workers dropped your mirror during the move, we know accidents happen. And when your mirrors break, it is important to choose a company that provides excellent mirrors and can install them well. That’s where Grawey Glass comes in. As the oldest and most trusted name in mirrors and glass in the greater Peoria area, we have provided mirrors and other glass products to our customers for more than 80 years. We are committed to giving you top-of-the-line quality and friendly service, just like we have always done throughout the decades. Get the Best Mirrors in Town Today! Whether you are living in Peoria, Canton, Morton, Pekin, Bloomington or any spot in between, choose the trusted name in mirrors and glass. Contact Grawey Glass today! Call us at 309-674-9129. Our commercial glass items include: storefronts, aluminum doors, and repair work. 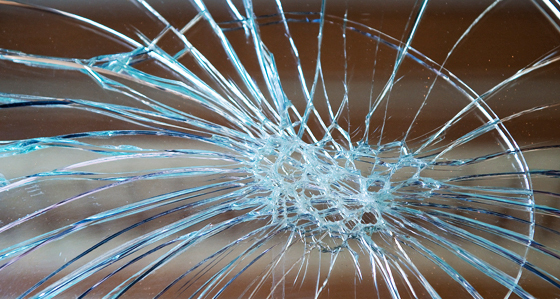 We can also help out with specialty glass items for those projects with more unique demands, as well as auto glass repair and replacements. Choose Grawey for your residential glass needs today!